Very comfortable front seats with good ride. Feels well built. Strong Renault sourced dCi diesels. Elevated driving position and good visibility. 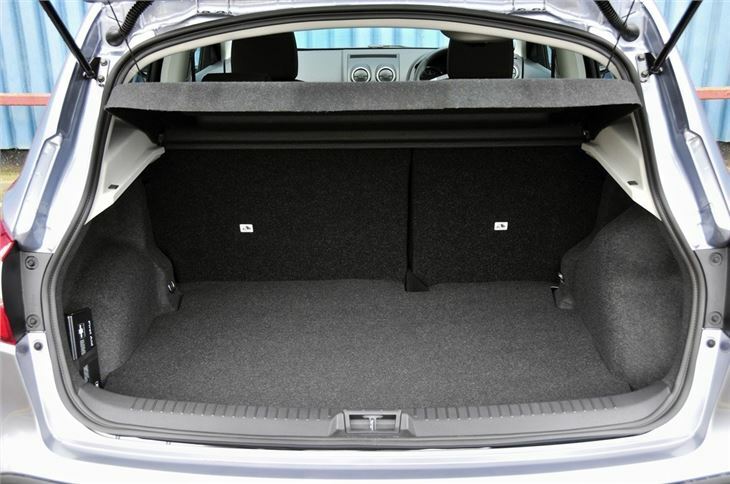 Rear seats not as spacious as you'd expect. Can be crashy over potholes on larger wheels. 2.0 diesel particulate filter problems. Some quality problems. Unacceptably high failure rate of CVT transmissions. 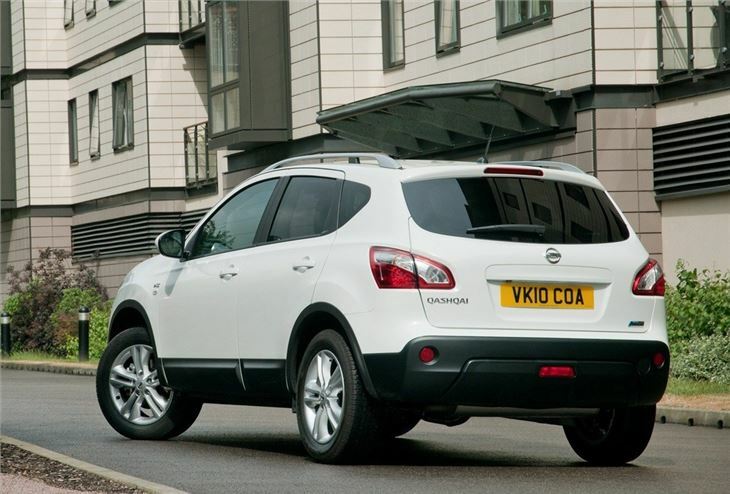 Designed to blend the agility and comfort of a hatchback with the strength and practicality of an SUV the Qashqai is Nissan’s alternative to the standard five-door hatchback. Plenty of people have certainly been won over by the formula. Modern, chunky and well proportioned it's actually not much taller than standard hatchbacks like the Ford Focus or Volkswagen Golf. 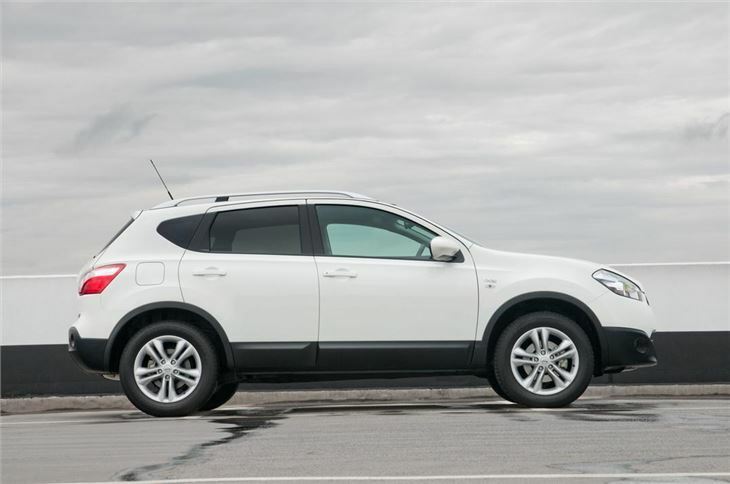 It certainly looks like a crossover and the shoulder line and kicked-up rear windows ape the larger Nissan Murano. 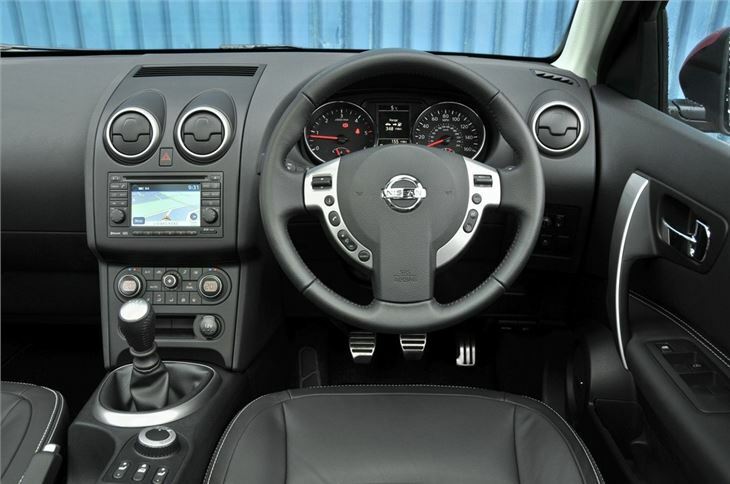 The interior isn't quite as memorable - instead Nissan has opted for a simple layout which looks a little dull compared to something like a Honda Civic. However quality is a strong point as is the finish. There are a good choice of engines too including the impressive dCi diesels which are strong but still offer good economy - the 1.5 dCi averaging a claimed 54.3mpg, although there are no dedicated low emissions models as you get with the likes of the Volkswagen Golf Bluemotion. 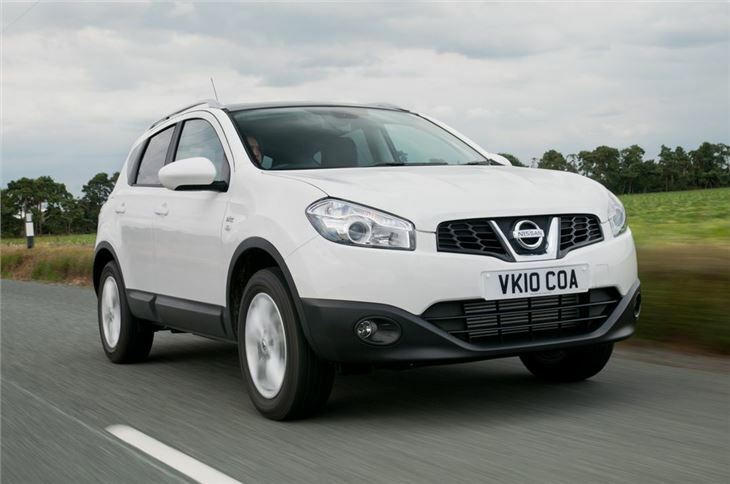 The Qashqai was facelifted in 2010 with a revised front end, new headlights plus a revamped interior . The changes are subtle but make it look sharper and more modern plus there's now a Pure Drive model which emits 129g/km - better than before but still nowhere near as good as many special low emissions hatchbacks. 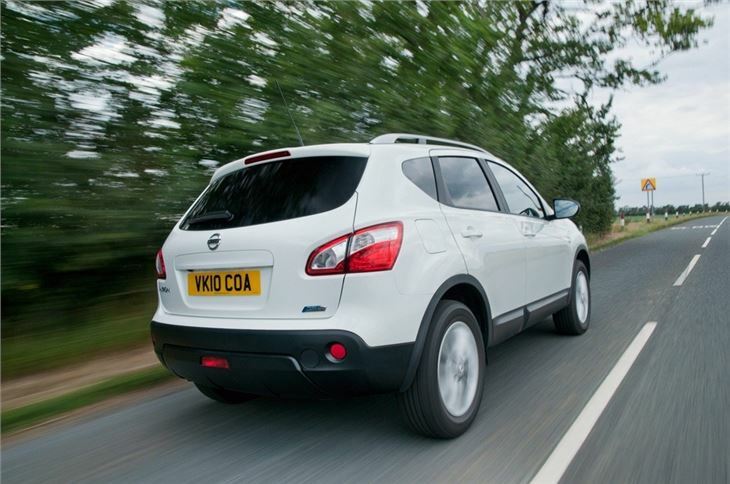 The Qashqai is also a very British car. 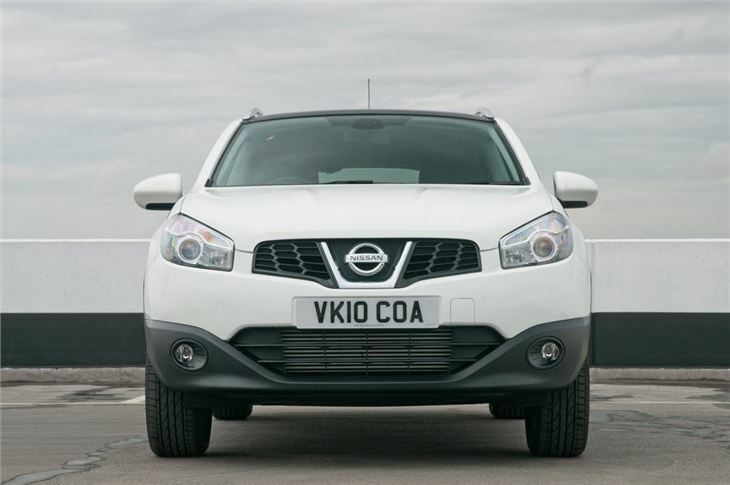 It's one of several models built at Nissan's plant in Sunderland, alongside the Juke, Note and forthcoming Leaf. The firm became the first Japanese manufacturer to set up a plant in Europe when it opened the factory in 1986 and it now produces more than 300,000 cars a year. A real success story for the UK. Having had 50 cars from 1956 to present, this is proving to be the best.